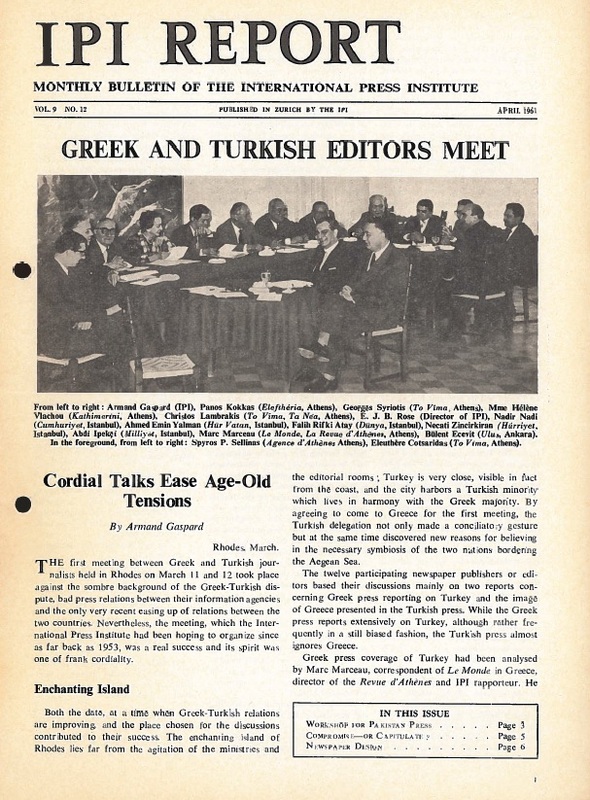 In October 1950, in the aftermath of the Second World War, 34 leading editors from 16 countries gathered at Columbia University in New York City. 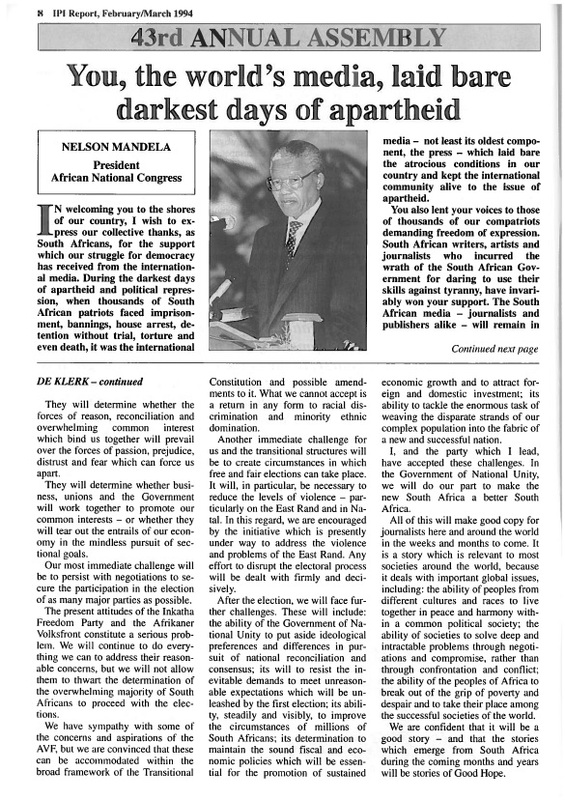 United in the conviction that a free media would contribute to a better and more peaceful world, they agreed to form a global organisation dedicated to promoting and protecting press freedom and improving the practices of journalism. 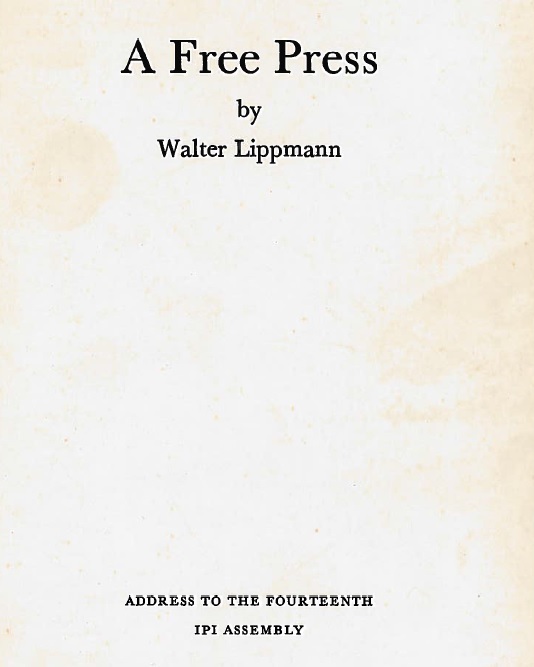 The International Press Institute was born. 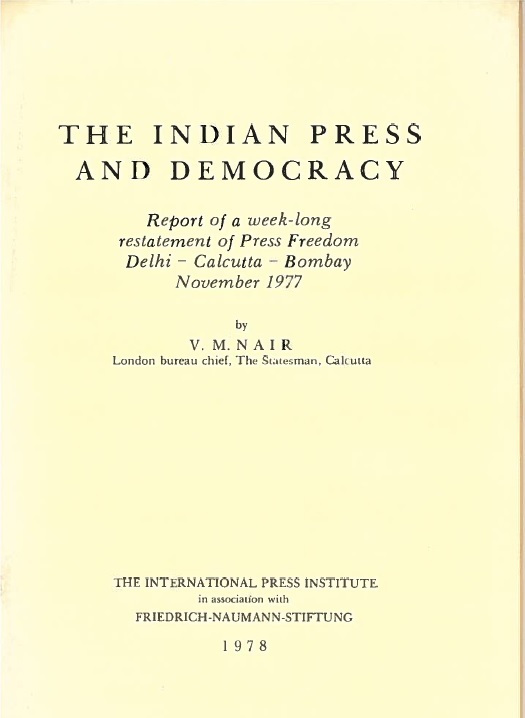 For nearly seven decades, IPI has been at the forefront of the battle for media freedom and independence, providing the organisation with unmatched experience to continue its mission today. 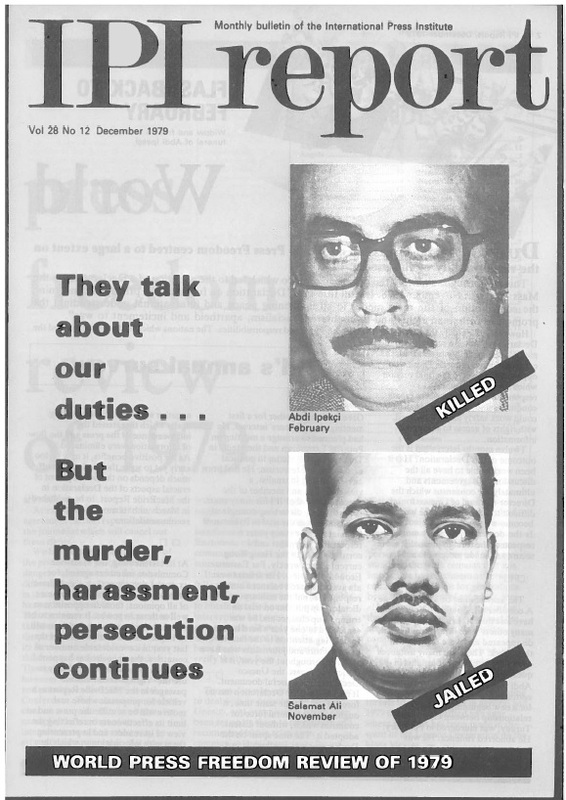 From fighting censorship in apartheid-era South Africa, to helping free journalists imprisoned under the Greek military junta to strengthening Myanmar’s media after years of authoritarianism, IPI’s pioneering history spans continents, generations and countless innovations in news production. 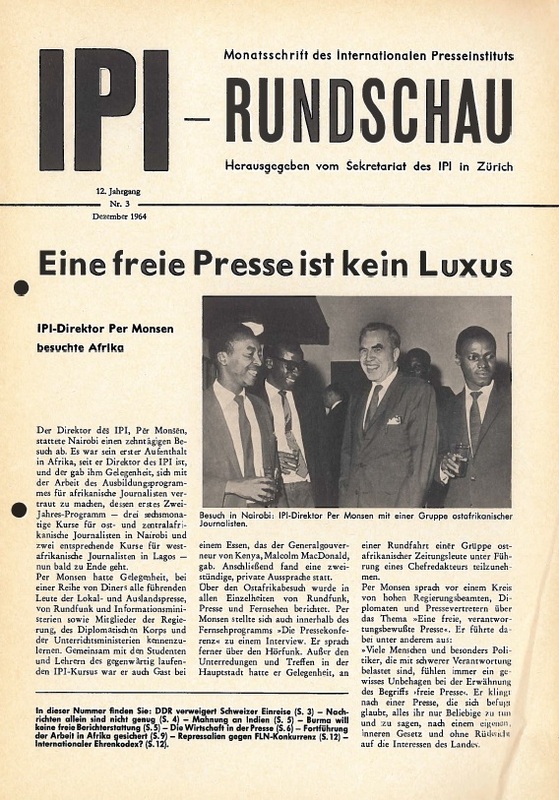 During this time, IPI’s commitment to dialogue has also produced historic gatherings of journalistic communities, such as the first post-war bilateral exchange between French and German journalists in 1950s; the first post-independence meeting of Anglophone and Francophone African journalists in the 1970s; and our Israeli-Palestinian dialogue forum in the 2000s. 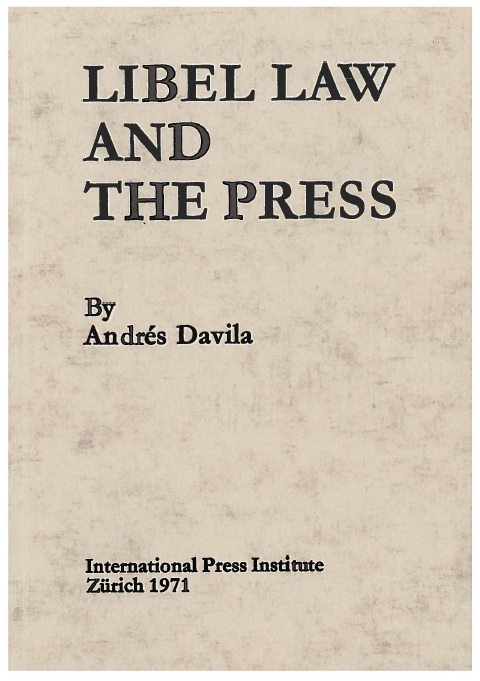 34 editors from 15 countries gathered at Columbia University in 1950 to form a global organisation dedicated to the promotion and protection of press freedom and the improvement of the practices of journalism. 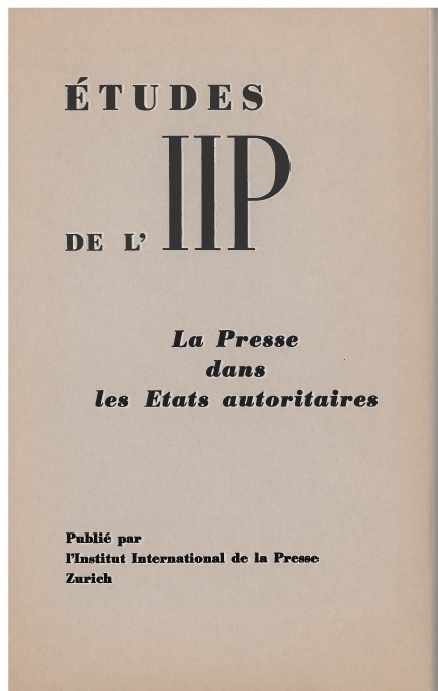 They named it the International Press Institute. The original Secretariat was set up in 1951 in Zürich. 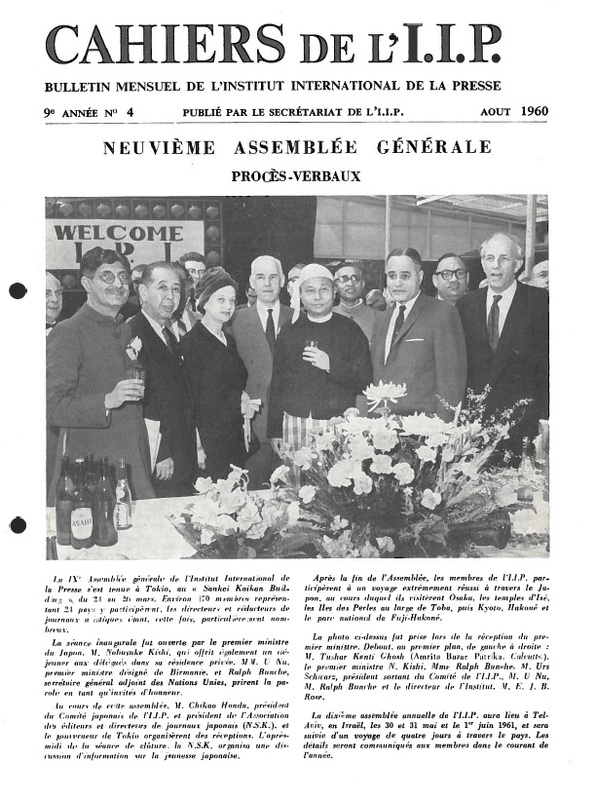 IPI’s global membership and impact continued to grow rapidly in the 1960s. We carried out projects in 32 countries, with a special focus on Africa and Asia. Radio and television journalists were welcomed as members for the first time. 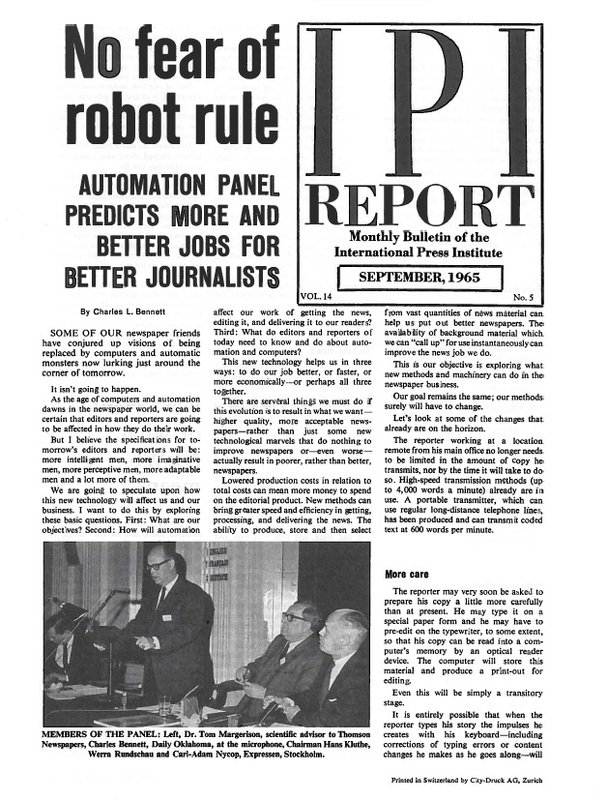 While continuing to defend press freedom worldwide in the 1970s, IPI was also at the forefront of discussions on the impact of new technology on the media. 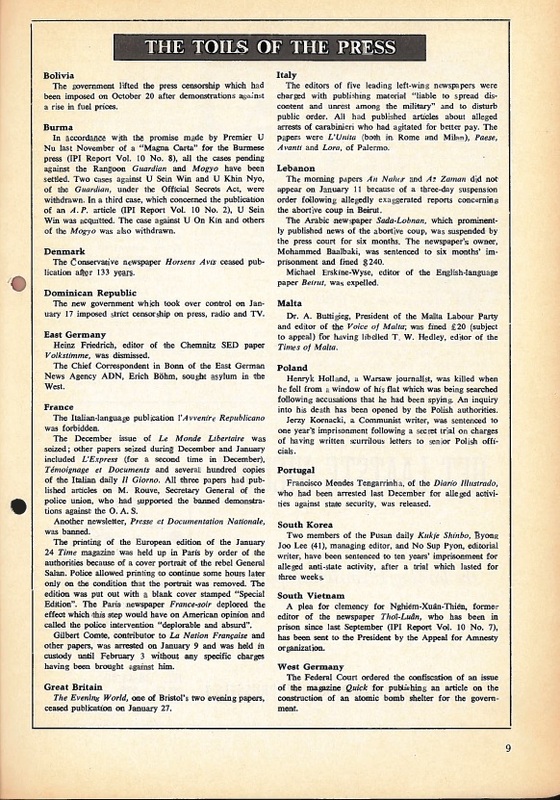 In 1976, IPI relocated its Secretariat from Zürich to London. Securing release of Filipino-Chinese journalists Quintin and Rizal Yuyitung – and birth of Ipi Yuyitung, Rizal’s daughter! 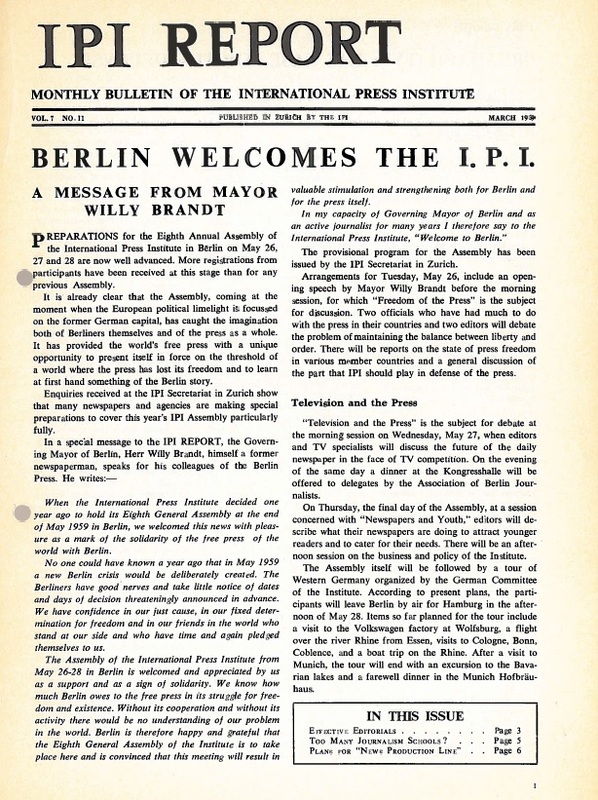 As East-West relationships dominated global discussions, IPI pierced the Iron Curtain, helping to forge new hope for freedom in Eastern Europe. 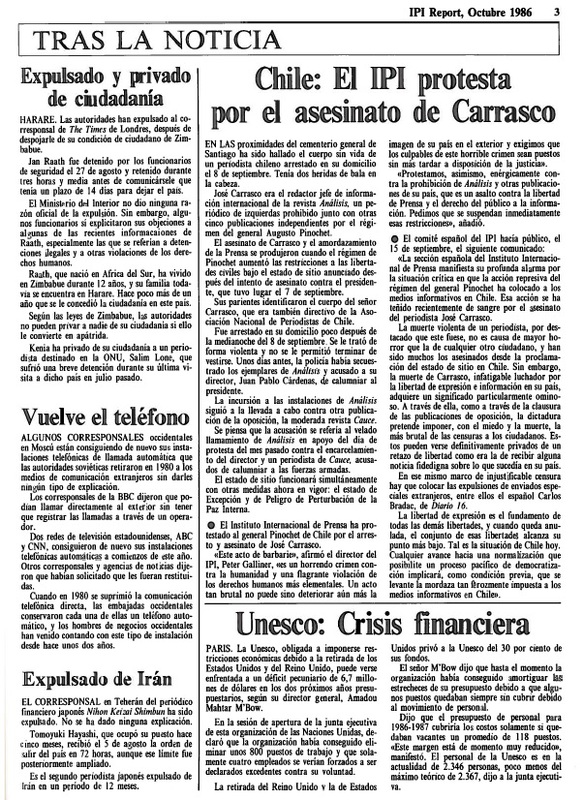 The global democratic revolution became a central topic for IPI in the 1990s. 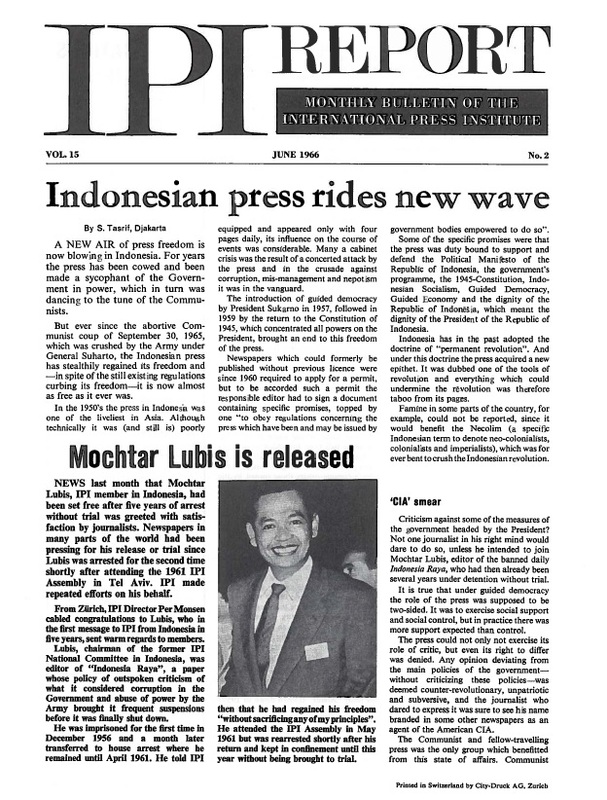 In 1992, IPI relocated its headquarters from London to Vienna, aiming to support democratic transformations and the rise of a free and vibrant press in Eastern Europe. 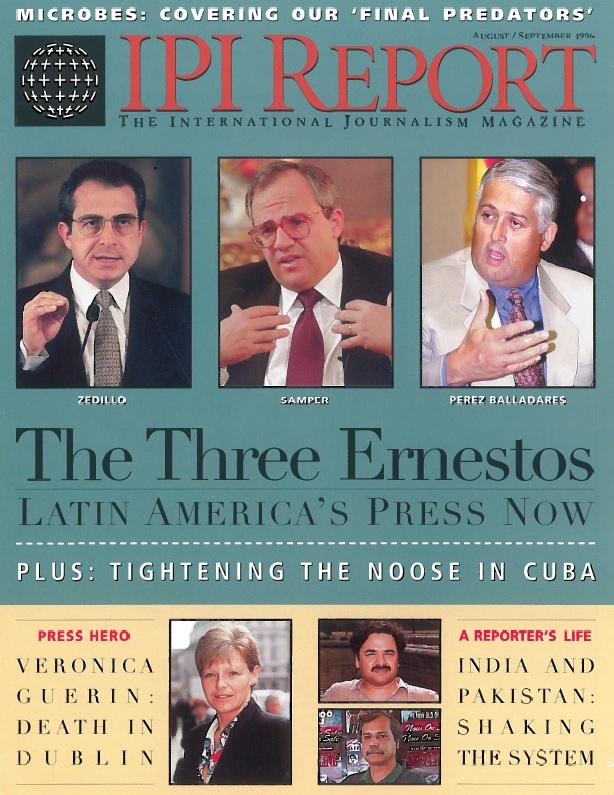 IPI’s work during the 1990s was instrumental in supporting the transition of former state media and state news agencies into public service institutions in Eastern Europe. 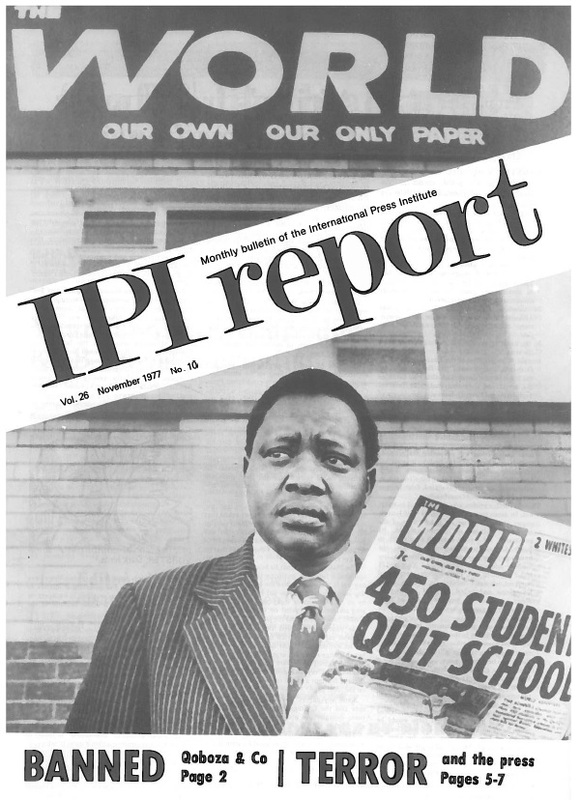 In 2000, IPI celebrated its 50th anniversary, having grown into a global organisation with members in over 120 countries. 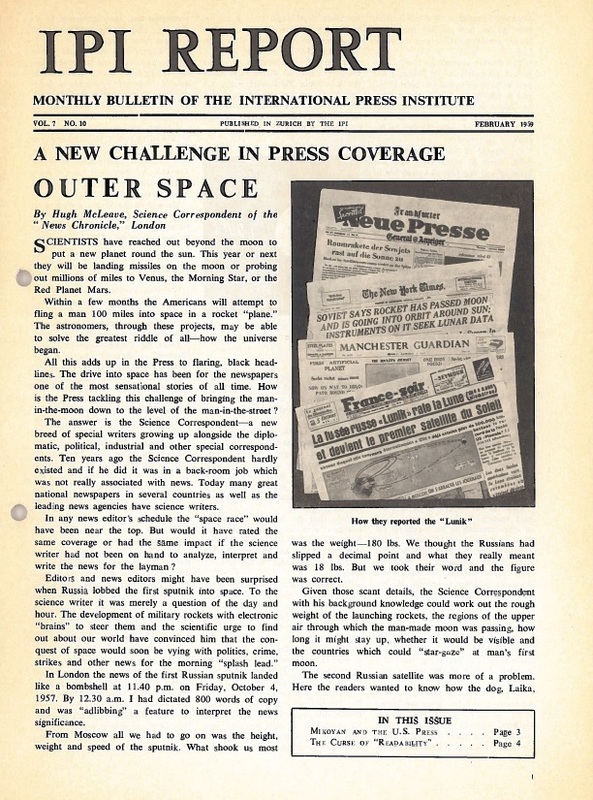 As IPI approaches its milestone 70th anniversary in 2020, we’re focused on continuing our proud tradition of fighting for media freedom and the free flow of news wherever they are threatened. 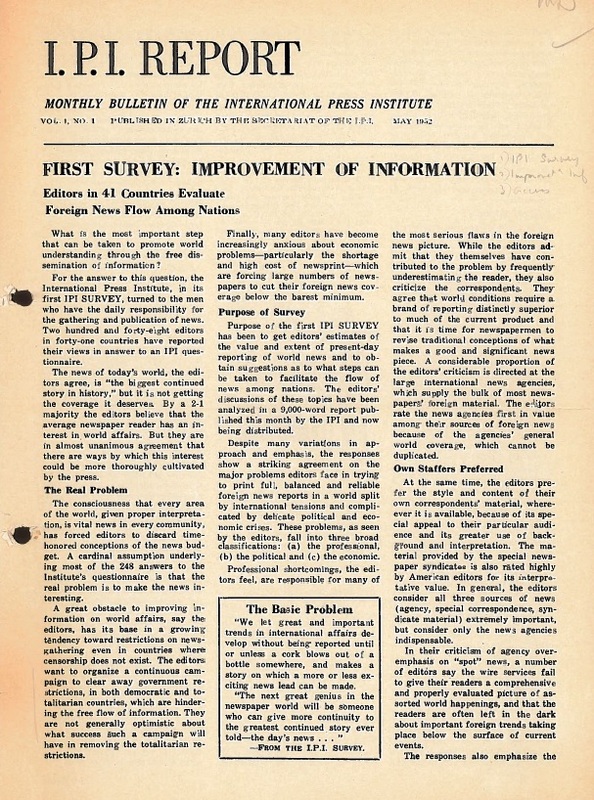 In the seven decades since IPI was founded, we have produced an unparalleled collection of documents that reflect the evolution of the global media landscape. 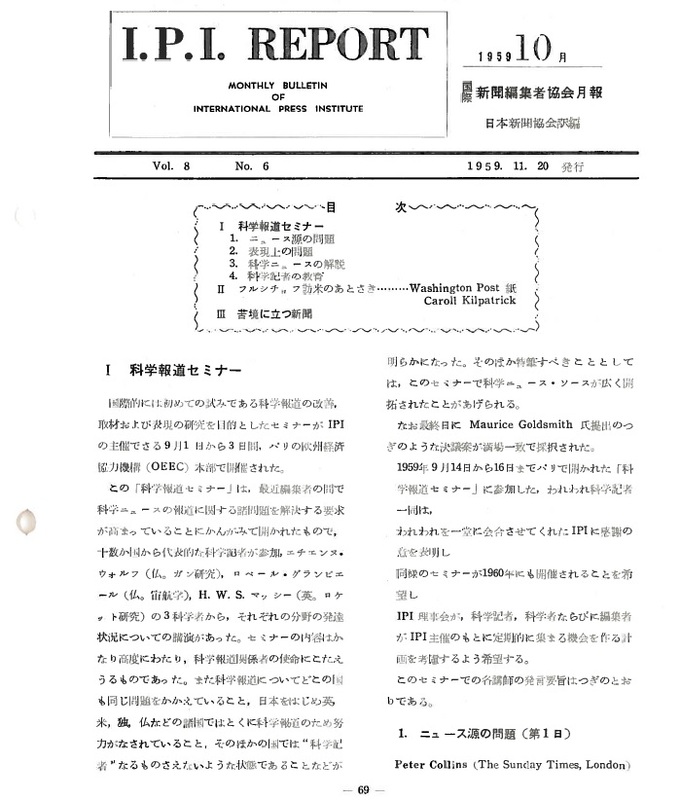 In particular, these documents offer a unique window on the historic movement to protect and strengthen press and media freedom worldwide. Our collection spans censorship challenges in post-war Europe; the struggle for independence in Africa and its reflection in the quest to build a free press; efforts to control information during the Cold War; years of dictatorship and revolution in Latin America; and the abuse of media as propaganda during the Balkan wars, among countless other developments. 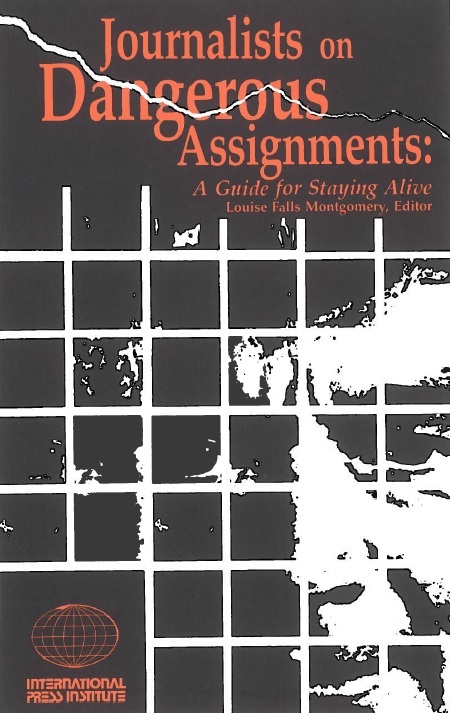 More recently, it bears witness to the tragic trend of journalists’ becoming targets in conflict zones and to the global digital transformation. 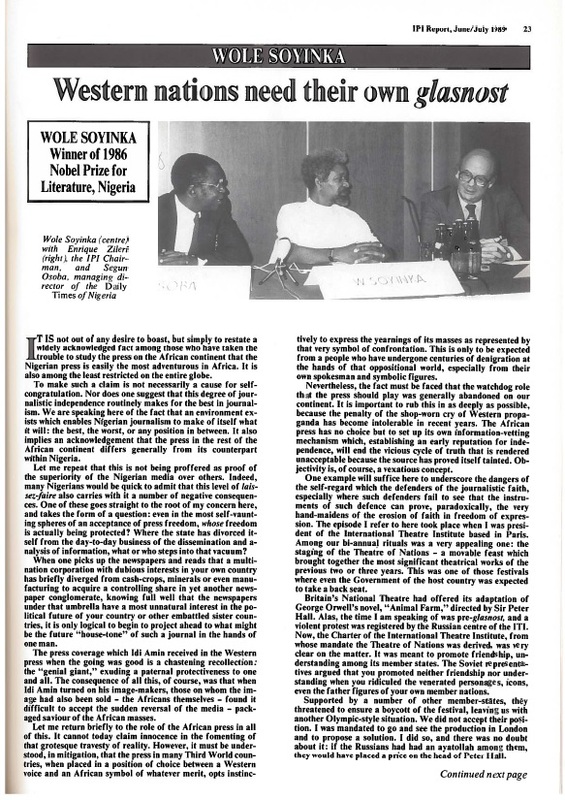 The archive also stands as a testament to all those risked their lives – and in some cases, paid with them – in the service of bringing news to the people. 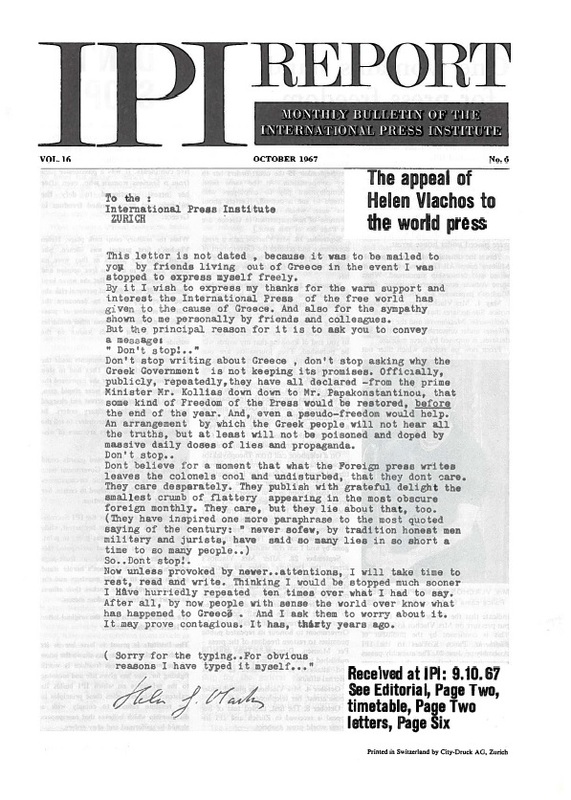 These documents constitute the IPI Archive, which is currently housed at IPI’s Vienna headquarters and open to researchers and journalists. We are now in the early stages of fully digitising the archive so as to make this tremendous resource available to members of the public everywhere.